I work at Gramps's diner, and the cakes ― the entitled rich kids who vacation here ― make our lives hell. My best friend, Alex Pace, is the one person who gets me. Only Alex has changed. He's almost like a stranger now. I can't figure it out...or why I'm having distinctly more-than-friend feelings for him. Ones I shouldn't be having. 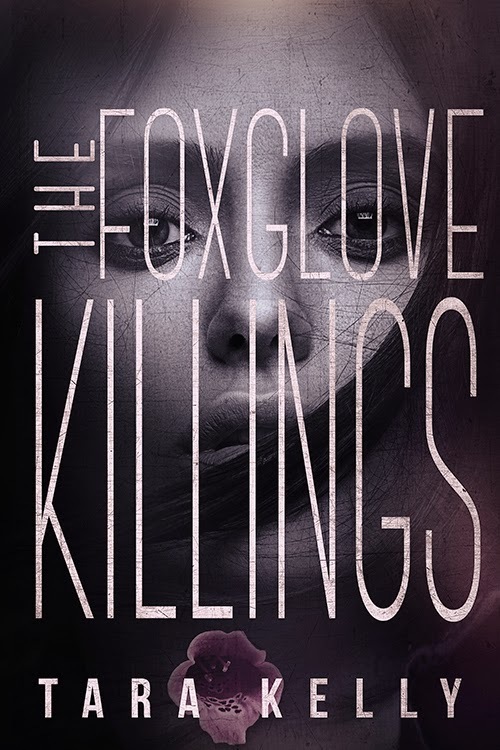 When she turns up murdered, afoxglove in her mouth, a rumor goes around that Alex was the last person seen with her—and everyone but me believes it. Well, everyone except my worst enemy, Jenika Shaw. When Alex goes missing, it's up to us to prove his innocence and uncover the true killer. But the truth will shatter everything I've ever known about myself — and Alex.